Here’s how Tesla’s line of EVs stacks up, including the new Roadster and the coming Model Y sport-utility vehicle. Upstart electric vehicle manufacturer Tesla, fronted by renegade owner Elon Musk, burst onto the scene with its first electric car, the Roadster, for the 2008 model year. Essentially an electrified version of the Lotus Elise, it delivered uncanny performance to go along with its low-slung exotic-car styling, and what then seemed like an improbable 220-mile range on a charge. 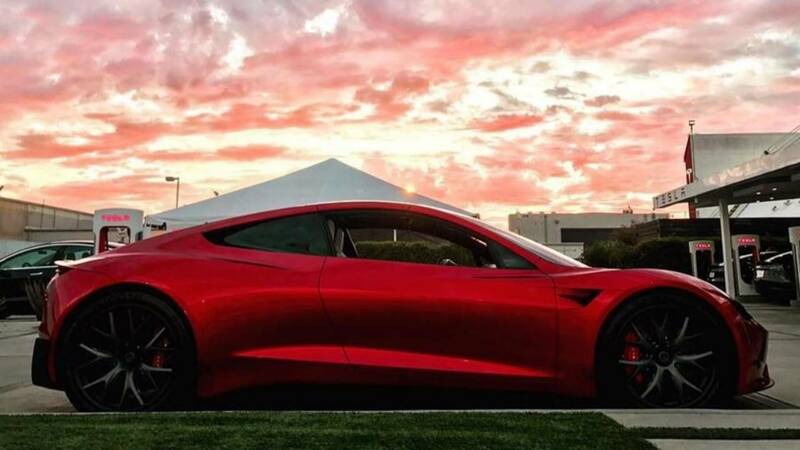 But while the Roadster was a costly niche car – only around 2,250 units were built throughout its entire 2008-2011 model run – Tesla would follow the tiny two-seater with the flagship Model S sedan, and later its sport-utility offshoot the Model X, and its smallest and least-expensive EV, the Model 3. The company would also be the first automaker to offer its owner body a proprietary high-speed charging network, with 1,441 Supercharger stations and 12,888 charging units currently in place across the globe. Unfortunately for Tesla buyers, its one-time federal tax credit dropped from $7,500 to $3,750 as of January 1, and its scheduled to fall again to $1,875 on July 1. It will be discontinued altogether at the close of business on December 31. The credits phase out during the calendar year after an automaker sells 200,000 battery-dependent vehicles, which Tesla accomplished in 2018. Tesla recently readjusted its pricing to help offset what amounts to a de facto price increase. However, be aware that the company plans to raise prices on most of its models by 3%. Debuting in 2012 the Tesla Model S was hailed as the first all-electric luxury sedan to be built from the ground up, with seating for as many as five adult passengers and two children via optional rear-facing jump seats.. You’ll find older Model S units listed for sale here on MYEV.com equipped with multiple battery packs, each delivering progressively greater range and power. The original base 40 kW unit, since discontinued, is rated to deliver 139 miles on a charge, while it’s 208 miles with the 60 kW battery and 265 miles with the 85 kW pack. A dual-motor all-wheel-drive system was introduced for 2015 and it’s now the only configuration offered. The Model S is distinguished by its standout exterior styling that still seems fresh and futuristic after seven years on the market, and its massive 17-inch tablet computer-like dashboard display screen. 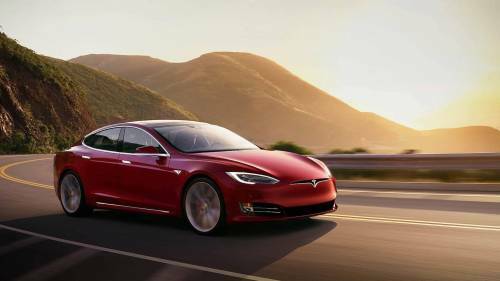 The Model S was also the first electric car to offer a “tuneable” regenerative braking feature that could emphasize either smoother operation or aggressive energy recovery with so-called “one pedal” driving. It was also the first brand to offer limited autonomous driving with its Autopilot system, though it’s a $3,000 option. A $5,000 full self-driving package is on the options list, but as of this writing some features of it remain unavailable. Tesla has tweaked its model line over the years, adding features, performance, and battery capacity along the way. 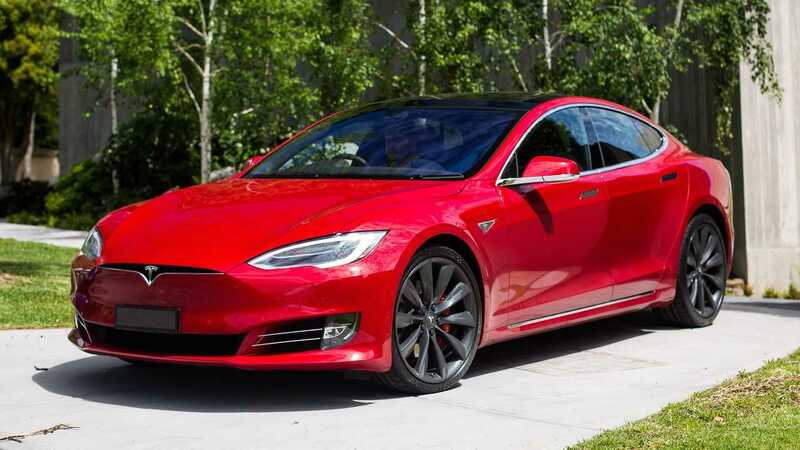 For 2019, Tesla discontinued the vehicle’s entry-level 75D model that delivered a range of 259 miles on a charge. Its current lineup starts with a $79,000 Standard Range grade with a 279-mile range and a 0-60 mph time of 4.2 seconds. Next step up is the $83,000 Long Range model with a 335-mile range and a 4.1-second 0-60 time. While the top $99,000 Performance variant has a slightly lower 315-mile range, it lives up to its name with a 2.4-second sprint to 60 mph in the optional (at a whopping $15,000) Ludicrous Mode. Tesla introduced the Model X sport-utility vehicle for the 2016 model year. Based on the Model S, the seven-passenger Model X looks less like a traditional SUV and more like a tall-roofed hatchback car, with a rounded coupe-like roofline, muscular fender flares and an aggressive-looking front-end treatment. 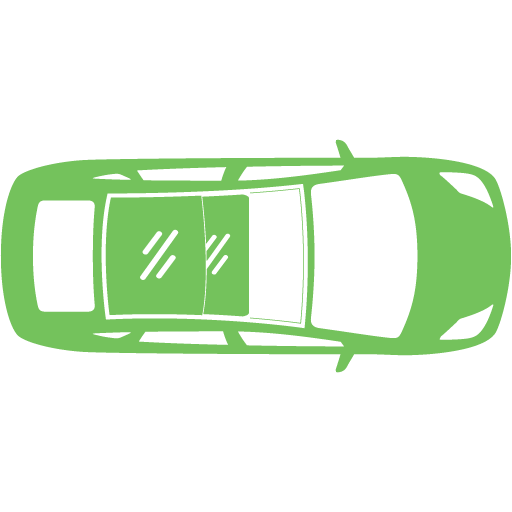 The vehicle’s signature feature is a pair of “falcon wing” rear doors that fold up and out of the way to afford easy access in crowded parking lots and tight garage spaces. Its high-tech cabin borrows cues from the Model S, including its large dashboard display. 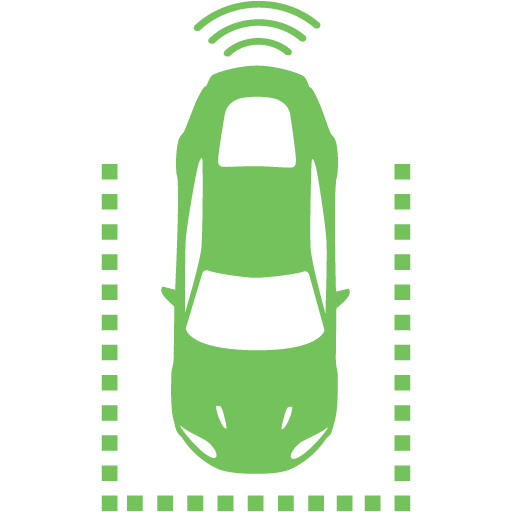 All-wheel drive is standard across the line, facilitated by two separate electric motors, and the semi-autonomous Autopilot system is optional. As with the Model S, Tesla dropped the previous 75D base model this year that offered a 238-mile range on a charge. The current model line consists of the $88,000 Long Range model with a 295-mile range and a 0-60 mph time at 4.7 seconds, and the $104,000 Performance variant with a 289-mile range and a much quicker 2.8-second race to 60 mph via its optional (again at $15,000) Ludicrous Mode. After multiple production delays, Tesla began selling its most affordable car, the compact Model 3 sedan, for the 2018 model year. It comes wrapped in clean and uncluttered exterior styling, with a five-passenger cabin that’s dominated by a large touchscreen display that controls its myriad systems. Like its larger showroom siblings, the Model 3 offers multiple battery options and Tesla’s Autopilot technology that turns it into a semi-autonomous ride. A dual-motor all-wheel-drive system is also available. It is now Tesla’s best-selling vehicle, and by a wide margin. 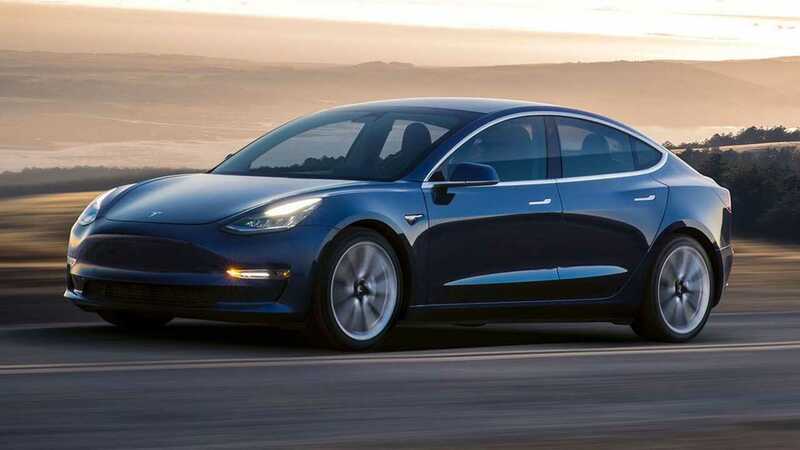 For 2019, Tesla is rolling out the long-awaited Standard Range entry-level version of the Model 3 with an affordable $35,000 starting price and a 220-mile range. The $37,000 Standard Plus trim level affords 240 miles on a charge, adding some premium features to the interior. The $43,000 rear-drive Long Range variant leads the lineup with 325 miles on a charge and is good for a 5.0-second pace to 60 mph. Coming with all-wheel-drive, the $47,000 Long Range and $58,000 Performance trims are good for 310 miles on a charge each, with 0-60-times at 4.5 and 3.2 seconds. The Tesla Roadster is expected to return in an all-new version with fire and fury and dual-motor all-wheel-drive for the 2020 model year. It will feature a decidedly modernistic curvy profile and unbelievable performance. Tesla says it will seat four, run for an unbelievable 620 miles on a charge, and rocket to 60 mph in a scenery-blurring 1.9 seconds. Pricing starts at a steep $200,000, with a limited production Founders Series version reaching the $250,000 mark. While Tesla’s Model 3 sedan is a runaway success, the coming Model Y five-seat sport-utility vehicle could eventually out-sell it. 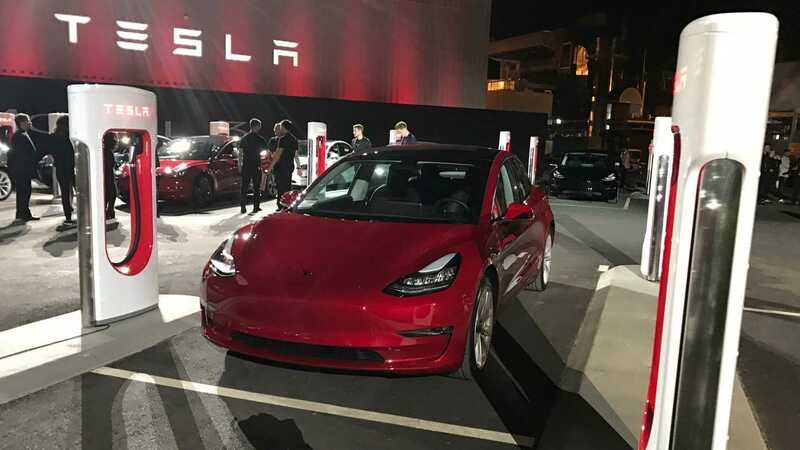 Planned to debut later in 2020, ii will be based on the Model 3 and start at $39,000 with a 230-mile battery range. Unfortunately, the base model won’t be available until 2021. 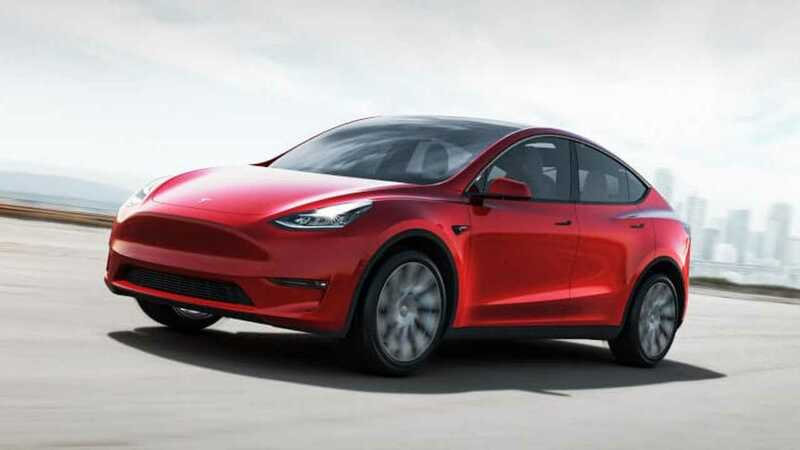 Tesla will initially sell costlier versions of the Model Y at launch, with a range of between 280 and 300 miles and priced from $42,200 to $60,500. There’s 66 cubic feet of cargo space. A panoramic glass sunroof comes standard, with Tesla’s Autopilot system and a third-row seat on the options list. 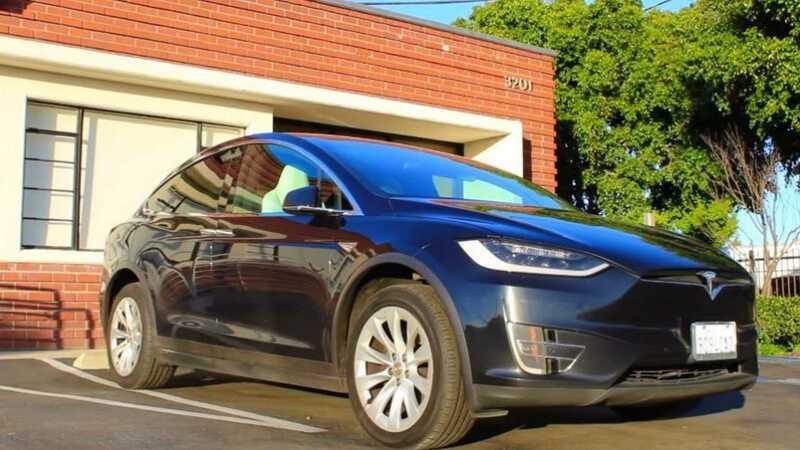 If a new Tesla is priced too steep for your budget, be sure to check out the extensive inventory of more-affordable used models from around the country listed here on MYEV.com. 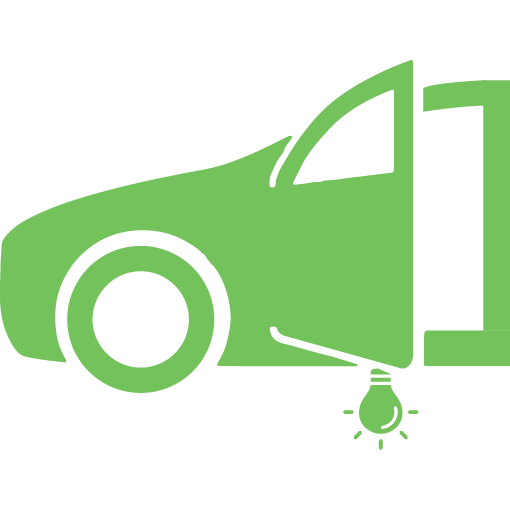 And if you’re a current Tesla owner looking to trade up to a new vehicle, our online marketplace is always 100% free to sellers.